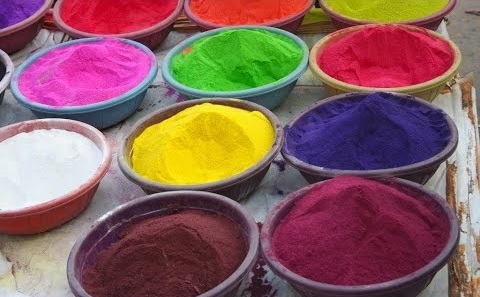 How to Make A Rangoli Powder at Home In Different Colours? 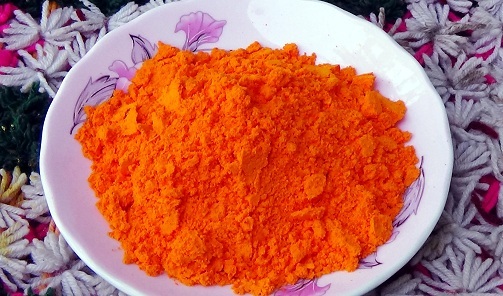 Want to celebrate the traditional festive day with colour powder?? This article brings out top 9 tips on how to make rangoli powder at home, rather than using rangoli powder purchased from the shop which may quite expensive and for those people who are allergic to rangoli powder with non-organic elements. Here is top 9 rangoli powders which you can make at home on any day of festival use. Girls who like pink colour and want to paint them with rose rangoli powder then here is the idea, dry rose flower petals and grind them and add with fine all-purpose flour, here is the best homemade rangoli powder ready to use. The yellow bright colour which suits very well for rangoli, one can make yellow colour powder by using turmeric sticks as the main ingredient. These sticks are dried and ground into semi-fine powder; this can be very well used as rangoli colour powder. 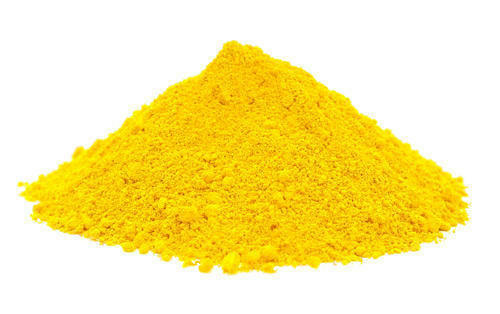 You can try this yellow powder for your regular use for home. 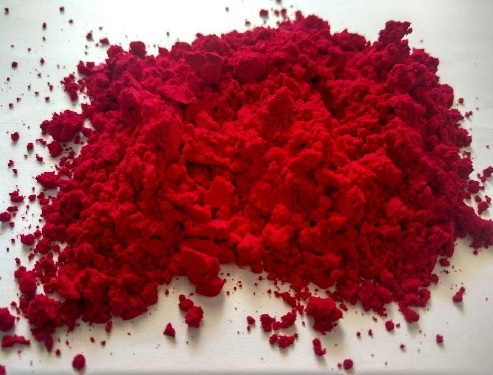 Cherry red is a rich and attractive colour which can be used in painting rangoli during the festive day. Here is the best idea for it, use those dry beetroot fakes as the main ingredient. 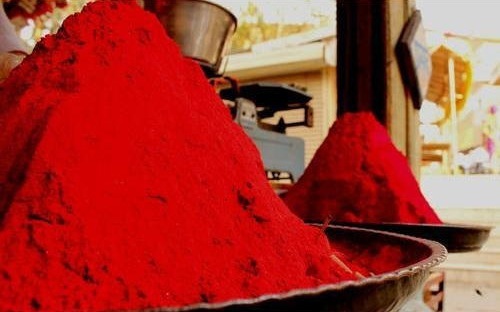 Grind it and here is the best cherry red rangoli powder. The orange colour is the bright and colourful colour which is the colour of the summer definitely. This summer cool colour Orange coloured fruit, Orange peel is dried and ground in semi coarse powder and mixed with chickpeas powder. 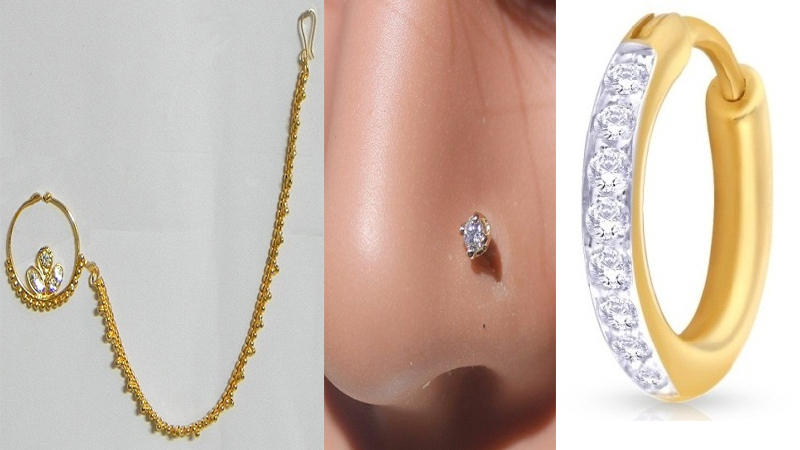 Take a few drops of scent with this, mix it well you will get good smell after use. 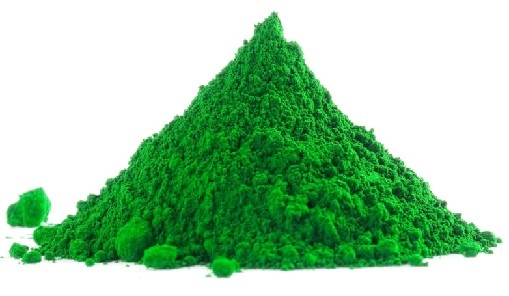 To make your world bio loaded products, here is the best idea of using green leafs spinach, coriander and other green herby in making this green rangoli powder. The green leaves are dried and ground into fine rangoli powder. This one is a good type of powder which you can try atleast once. 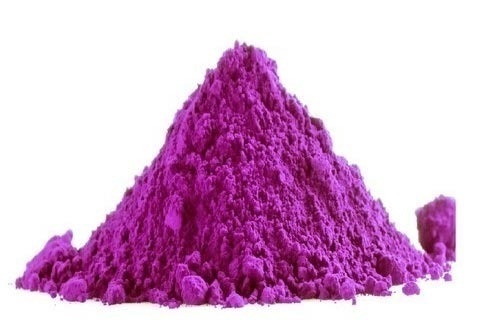 The purple colour which is a favourite colour among girls and ladies who are into designing rangoli then try making purple colour powder for rangoli at home by using the dried lavender flower as the main base. Dark brown colour rangoli powder could best choice for using as homemade rangoli powder, this powder is achieved by using cinnamon sticks as the main ingredient. The cinnamon sticks are dried and powder. 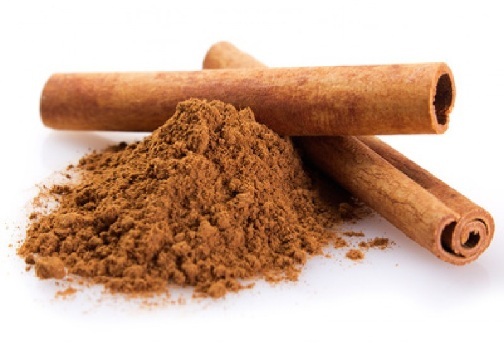 But another way could be using already powdered cinnamon. Mixed colour rangoli can be made easily by using different colourful rose petals as the main ingredient. 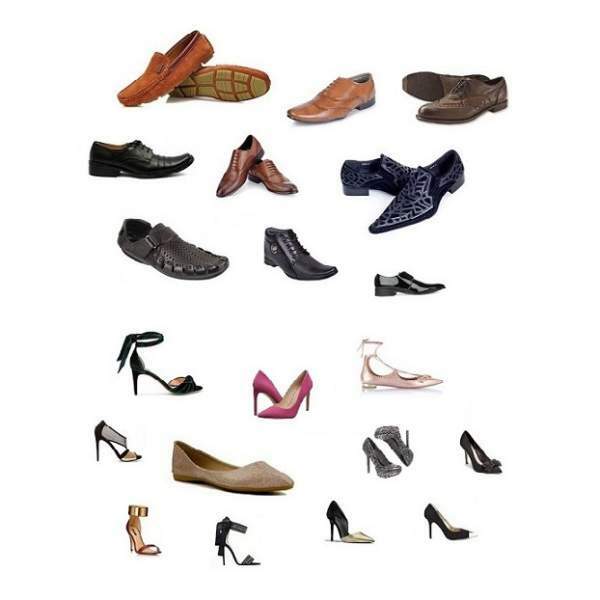 The colours can be selected according to one’s choice. These petals are dried and powdered. 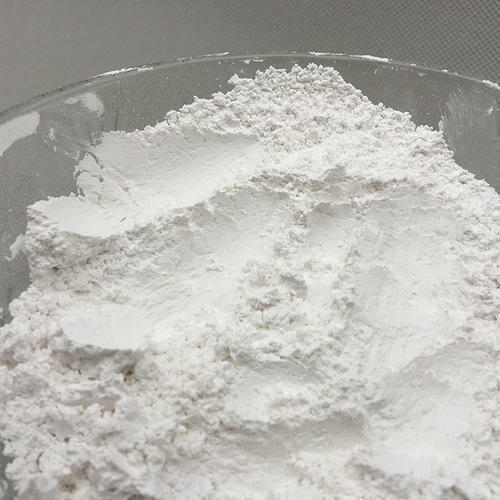 This colour is mixed with coarse salt or with all-purpose flour. 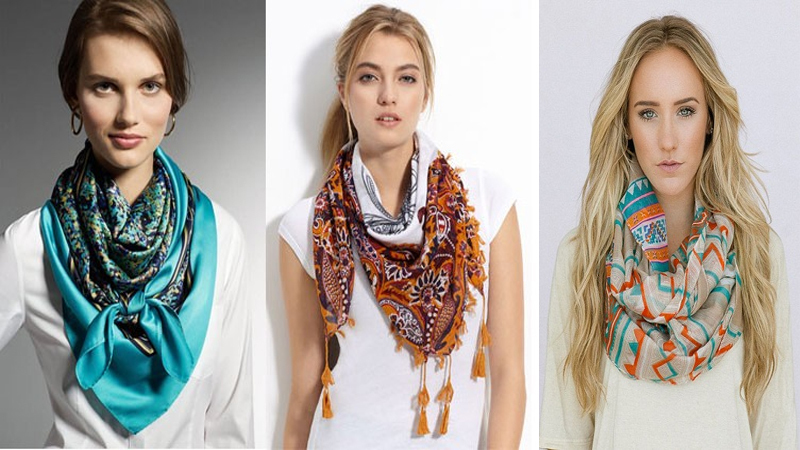 Going green is the main aim of making things from natural material instead of using nonorganic materials. One way for ladies whose daily decorate their house entrance with colourful rangoli powder, for them this homemade rangoli powder is absolutely a phenomenon idea.